Like all command shells, TACL has a rich syntax and can be hard to learn. Our cheat sheet lists some common TACL commands and their counterparts in the Windows and Linux world. It useful for both beginners and as a "lookup tool". Please note that TACL commands are case-insensitive - just like CMD prompt commands in Windows (and unlike Unix commands). 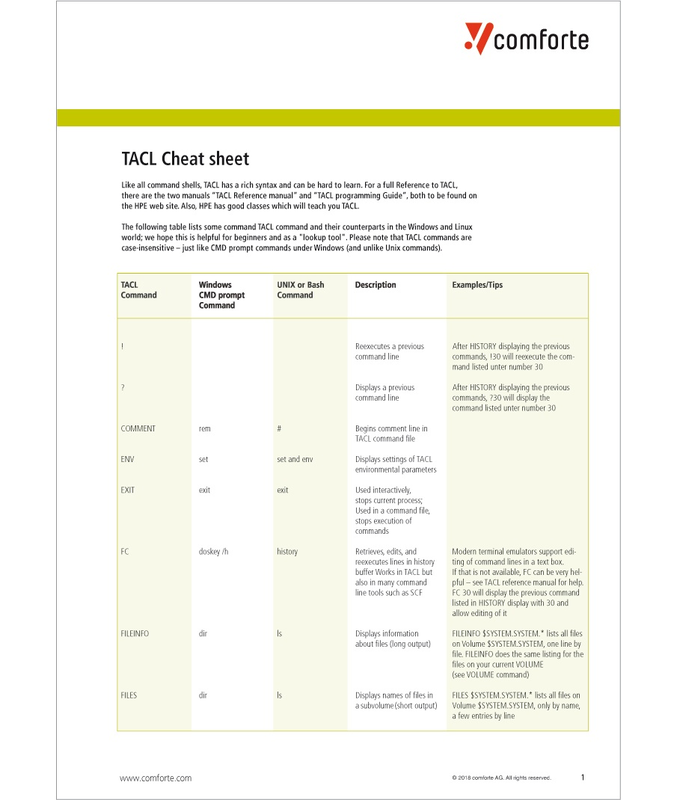 For a full reference to TACL, there are two manuals "TACL Reference Manual" and "TACL Programming Guide", both of which can be found on the HPE website. Additionally, HPE provides quality training sessions to teach you TACL. 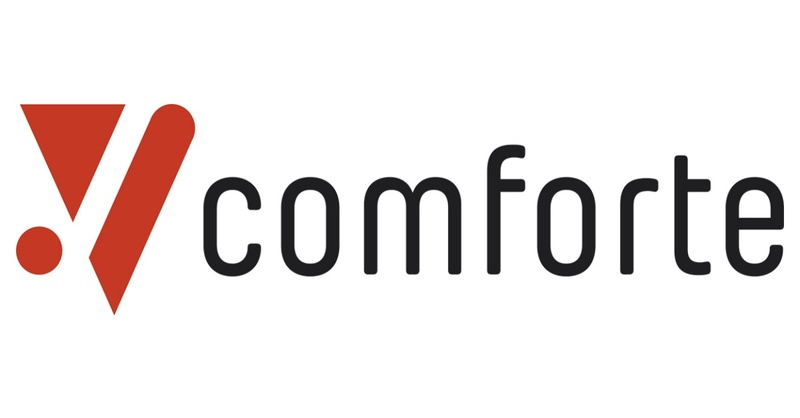 comforte is a leading provider of solutions for HPE NonStop systems. To learn more about how we can assist you with data protection, connectivity and enablement, check out our HPE NonStop solutions portal. Still have questions? Feel free to get in touch!